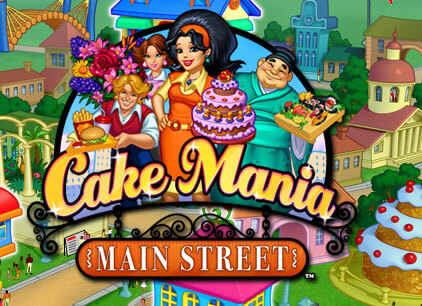 The third installment of the entertaining cake baking game, Cake Mania, is now available for everyone to enjoy. 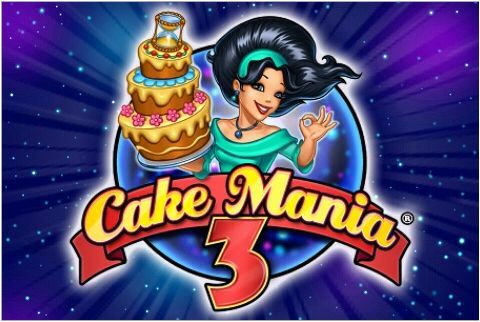 If you loved the first and second installment of this fun game, you will love Cake Mania 3 even more because of its added features. 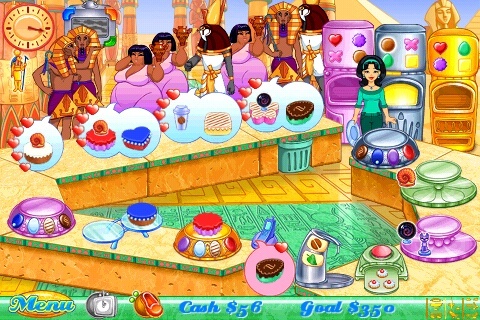 But like the previous versions of the game, you will need your baking talent as well as your management skills to serve all your customers. This game can be played on the computer or on your mobile device. Search for Cake Mania 3 free download online if you want to install this application on your computer or device. Make sure that your gadget meets the minimum system requirements of the game to avoid any problems while playing. The main character of the game is Jill. Her grandparents owned a shop selling delicious cakes that she grew up with. This is how she developed her passion in cooking. The bakery was running well back then so they were able to send her to a culinary school to follow her dreams. When Jill graduated, she came home expecting that her grandparent’s shop is still successful. However, this is not the case as modern bakeshops and cafes have opened in the past years around their place, which led to the bankruptcy of her grandparent’s business. With Jill’s determination, management skills, talent and fantastic recipes from her folks, she aimed to reopen the shop and make it earn. This is the goal on the first release of the game. On the second installment, Jill manages the shop again as her grandparents go on vacation. For the third installment, Jill will travel through different periods to save her loved ones and bring them to the present and go on with her wedding day. 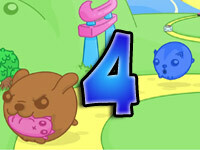 The varying periods on the game have 15 levels each to complete. Manage your tools so you can do your work conveniently and work fast to satisfy your customers. Click on the customer to give the menu. You may wait for the customer to give his orders or you can prepare cakes before you even get their orders. If the customers ordered the cake you prepared, it will save you time as you don’t have to wait for the cake to cook as it’s already available. However, the catch is if you have left over cakes at the end of the level, they will be thrown away and they will be deducted from your earnings. The shapes on top of the oven will determine the shape of your cake. They are circle, triangle, star and square. Click on the shape that matches the order of the customer. Wait for the cake to cook and use the appropriate icing. Once icing is applied, click the customer who ordered it and get the payment. While waiting for the cake to bake, give the menu to the other customers so you can get their orders. This will tell you what to bake next. Do your best to serve them as fast as you can as you may lose customers if they get tired waiting for your cake.